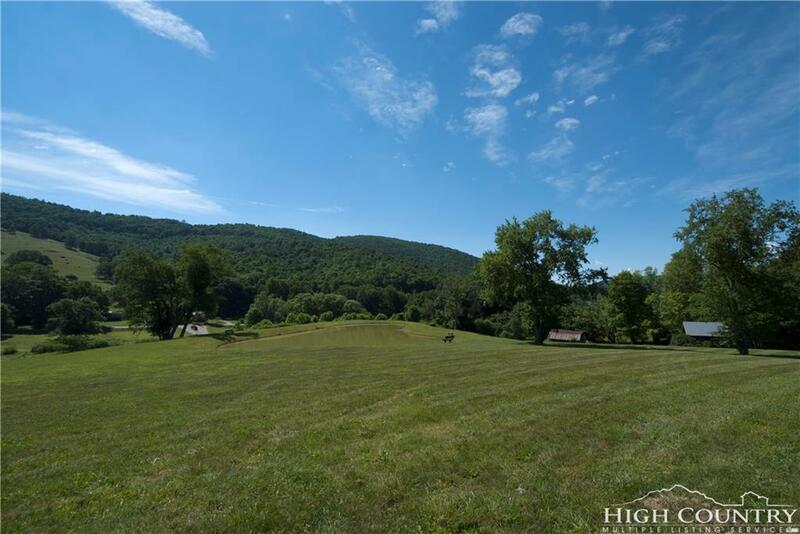 Buy these two lots together and put together 4+acres in Elk Creek Mountain at Todd for your mountain home. Generous lot size, driveways cut in and shared well in place. Elevation is around 3500 feet and some tree trimming will afford long-range mountain views year round. 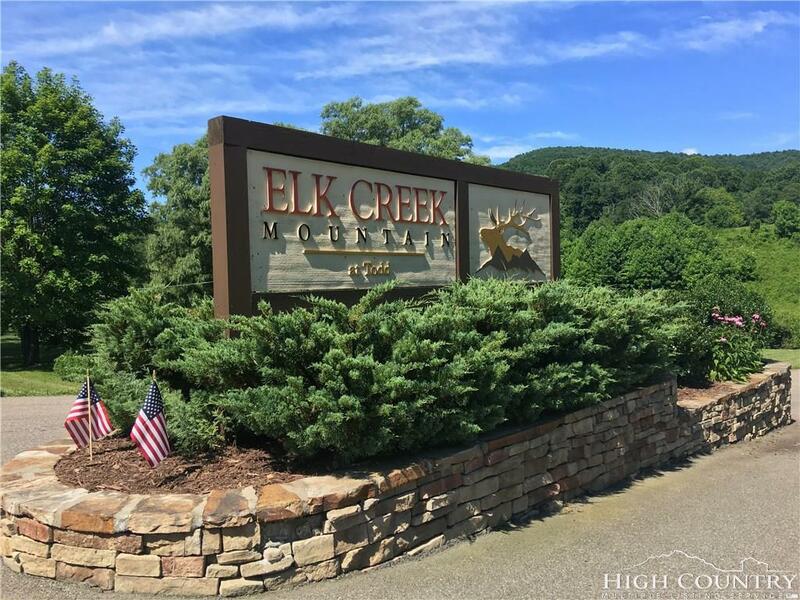 Elk Creek Mountain is a planned community with 55 acres set aside as common property for hiking and exploring. Also includes community pavilion with outdoor fireplace and large pond. Streets are paved, large manicured open common area and guard house. 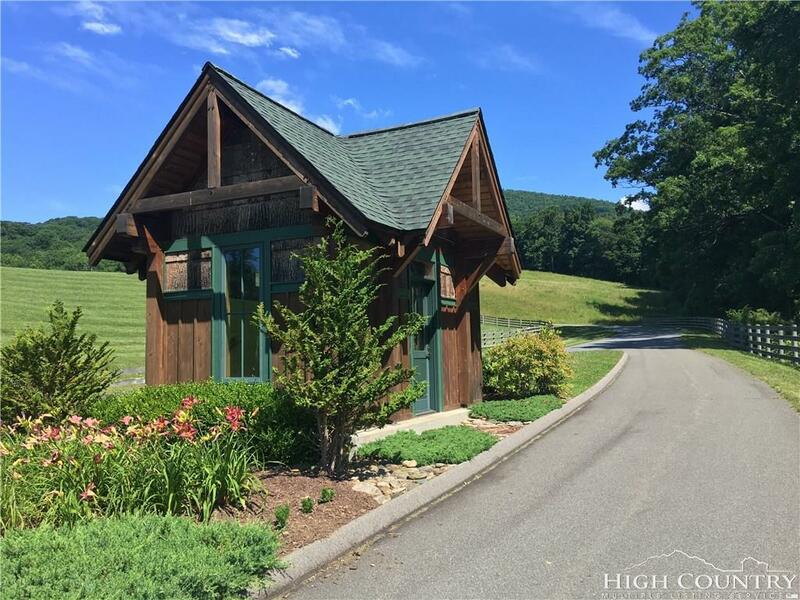 Community is conveniently located only two miles from the New River and about 20 minutes to Boone or West Jefferson. Has been perked for a 4BR home. Elk Creek Mountain Owners also have deeded river access. 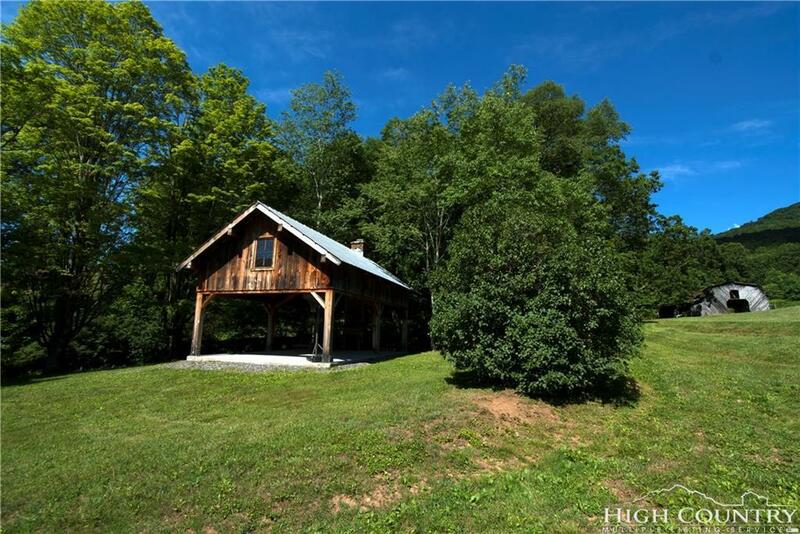 Listing provided courtesy of Jim Lewis of Blue Ridge Realty & Inv. West Jefferson. The data relating to real estate on this Web site derive in part from the Carolina Multiple Listing Services, Inc. IDX program. Brokers make an effort to deliver accurate information, but buyers should independently verify any information on which they will rely in a transaction. All properties are subject to prior sale, change or withdrawal. Neither RE/MAX Impact Realty nor any listing broker shall be responsible for any typographical errors, misinformation, or misprints, and they shall be held totally harmless from any damages arising from reliance upon this data. This data is provided exclusively for consumers' personal, non-commercial use and may not be used for any purpose other than to identify prospective properties they may be interested in purchasing. © 2019 Carolina Multiple Listing Services, Inc. Data last updated 2019-04-22T23:59:00.77.